Talented Swedish indie/electronica artist STEELE has been stirring up the waters during the past 6 months. 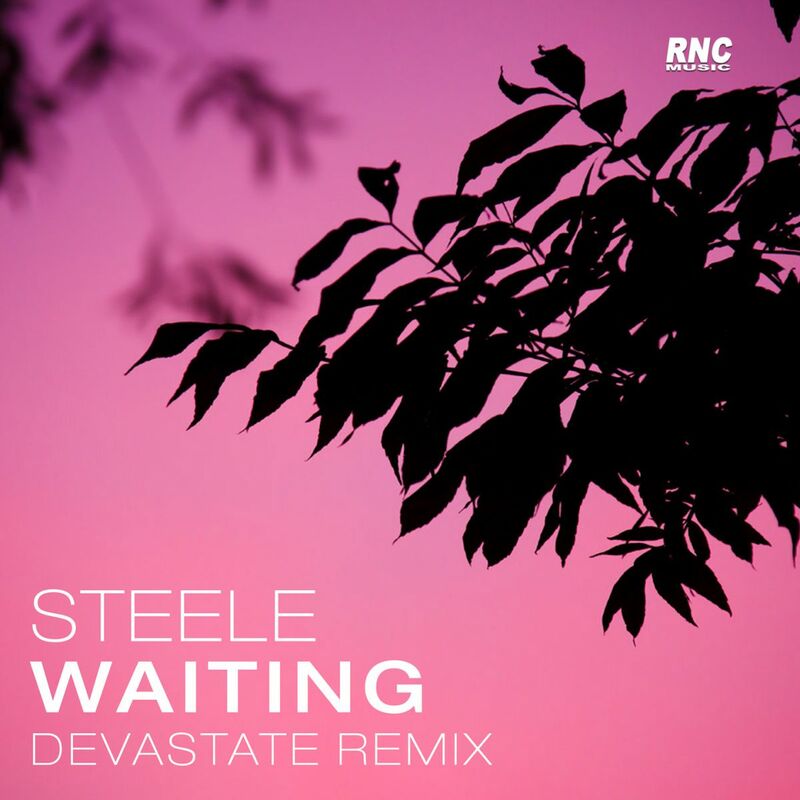 A remix of perhaps Steele's strongest work to date, we are thrilled to offer you this wicked dubstep version signed Devastate. Enjoy!